Jessie R. Ross, long-time Construction Equipment Guide (CEG) employee, died on Feb. 16, 2019. Of Flourtown, Pa., Mrs. Ross was employed with CEG in its Circulation department since October 1996 and remained an employee up to the time of her passing. Among her many responsibilities, Mrs. Ross contributed significantly to keeping CEG's print subscription base up to date and performed many other administrative duties in her department. "Jessie [Ross] was an extremely reliable and loyal CEG team member during her career with CEG," said Ted McKeon, president of Construction Equipment Guide. "In the Circulation department, she probably spoke with every subscriber we had during her 23 years with us." "She was always willing to do whatever it took to help ensure our subscriber information was accurate," said Cathy Printz, circulation manager of CEG. "Jessie was incredibly thoughtful in remembering everyone's birthdays here and was genuinely a nice person. She was always interested in how people and their families were doing and Jessie absolutely loved her family and adored her grandchildren. 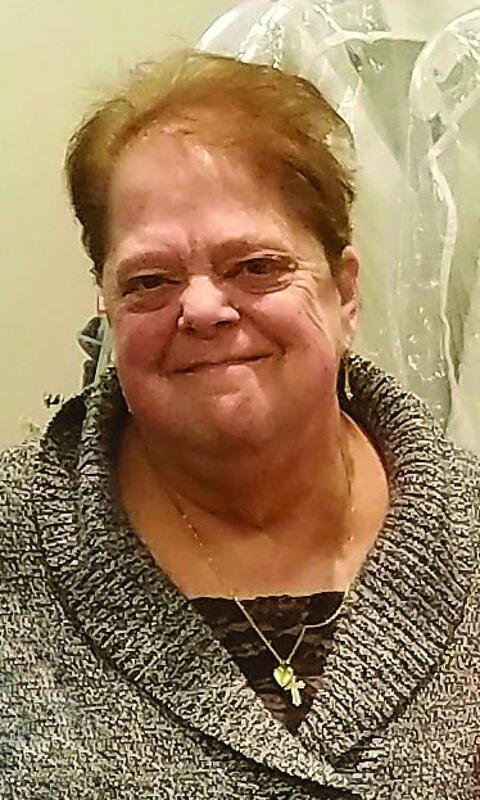 She was a member of our Circulation family, too, and we will miss her greatly." Mrs. Ross was the beloved wife of Nelson and loving mother of Karl (Andrea) and Sean; grandmother of Tim, Abby and Alex; sister of Henry (Betty), John (the late Gayle) and Barbara Galante (the late John). She also is survived by several nieces, nephews and extended family. A Funeral Mass was held on Feb. 22, 2019, at St. Genevieve Church in Flourtown. Interment was at Holy Sepulchre Cemetery. In lieu of flowers, contributions may be made to St. Jude Children's Research Hospital, 501 St. Jude Place, Memphis, TN 38105.